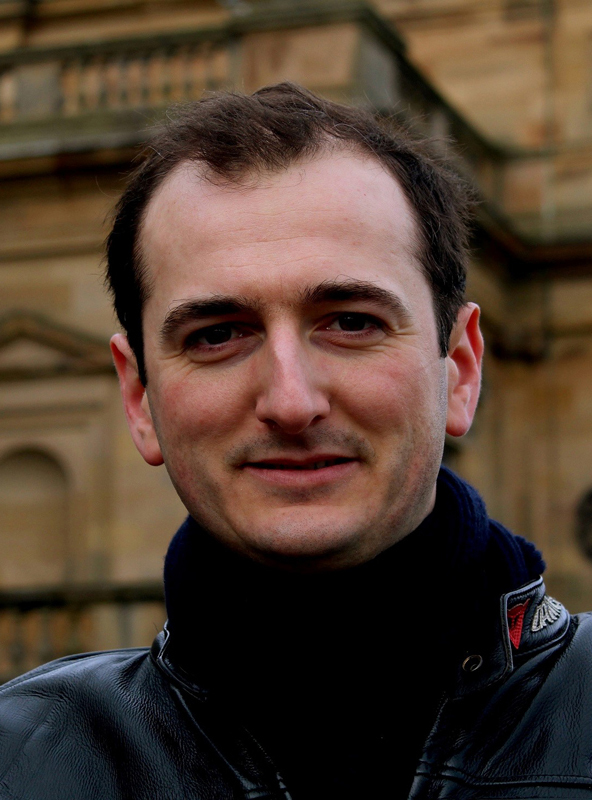 Mould, who co-presents BBC1 show Fake or Fortune? with newsreader Fiona Bruce and Grosvenor, was reported in the Sunday Times to be cross that Grosvenor fronted his own show. Grosvenor co-hosted BBC Four's Britain’s Lost Masterpieces earlier this year and The Sunday Times article claimed Bruce and Mould are “furious” because it is too similar to Fake or Fortune? Mould and Grosvenor declined to comment on the claims. Grosvenor maintains that the two series are different, as Fake or Fortune? looks at art in private ownership while Britain’s Lost Masterpieces focused on paintings in public galleries. Grosvenor worked for Mould’s gallery until 2014. He set up his own art consultancy in Edinburgh but had continued to work on the subsequent Fake or Fortune? series. His Britain’s Lost Masterpieces, which he presents with historian Jacky Klein, is an extension to his work with Art UK, the online home for every public art collection in the UK. The show is produced by Tern TV in partnership with Art UK. A BBC spokeswoman spelt out the differences of the two series and said Britain’s Lost Masterpieces "landed some revelatory art stories whilst celebrating the treasures in publicly owned regional collections". In contrast Fake or Fortune?, which is in its fifth series, "investigates the origins of a range of artworks which, in the most part, are owned by individuals, and looks specifically at the provenance and authenticity of contested artworks". She added: "We are always looking to build on previous programme successes and continue to talk to Tern about future projects." Art critic Waldemar Januszczak tweeted support for Grosvenor. 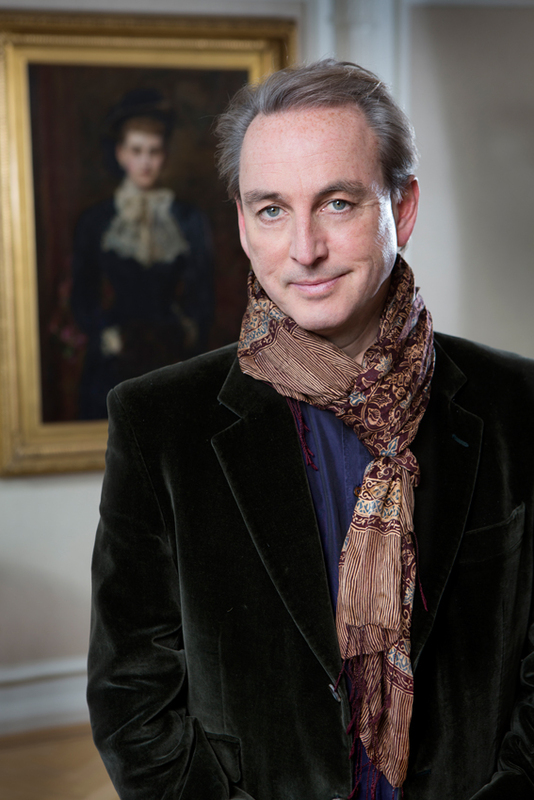 It is not clear whether Grosvenor will feature in a new series of Fake or Fortune?